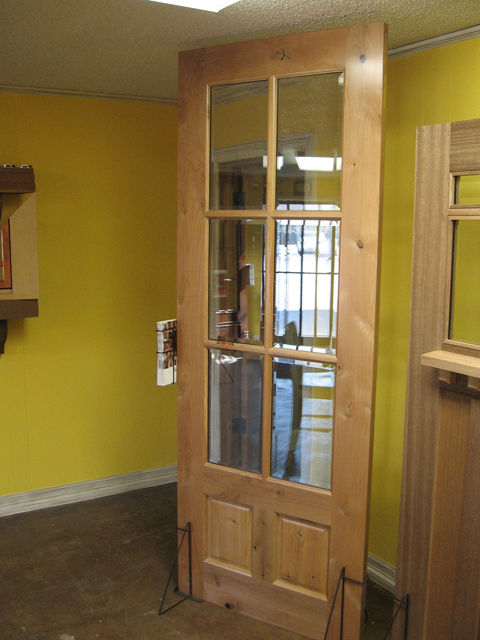 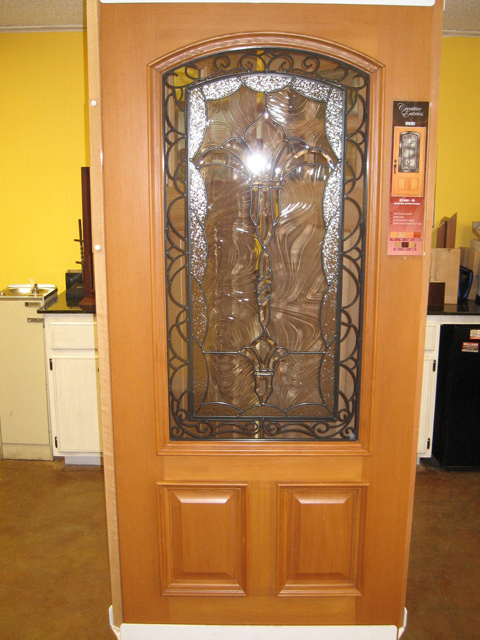 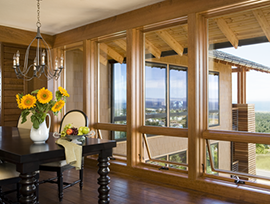 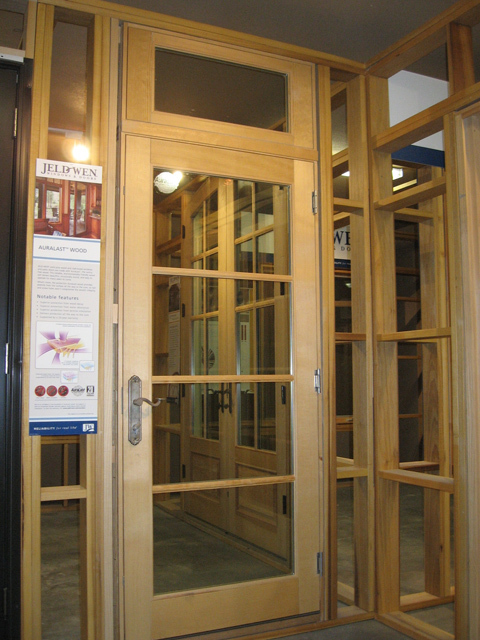 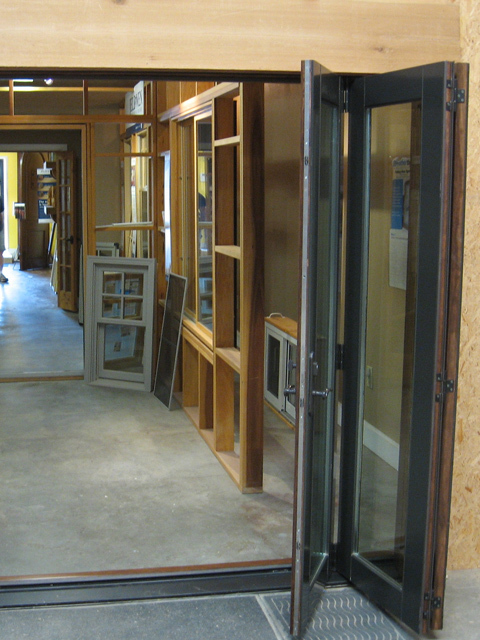 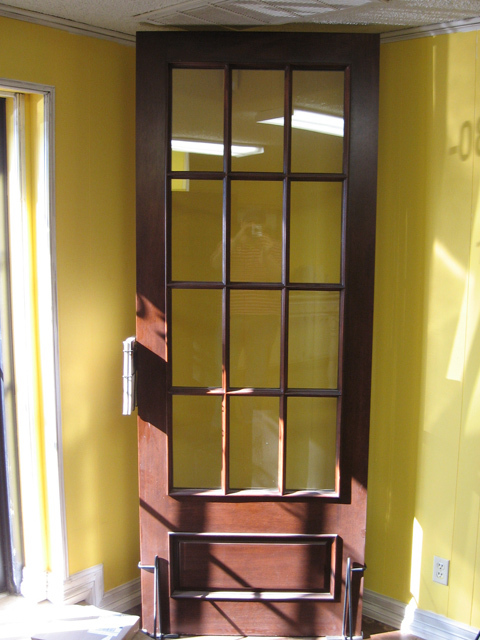 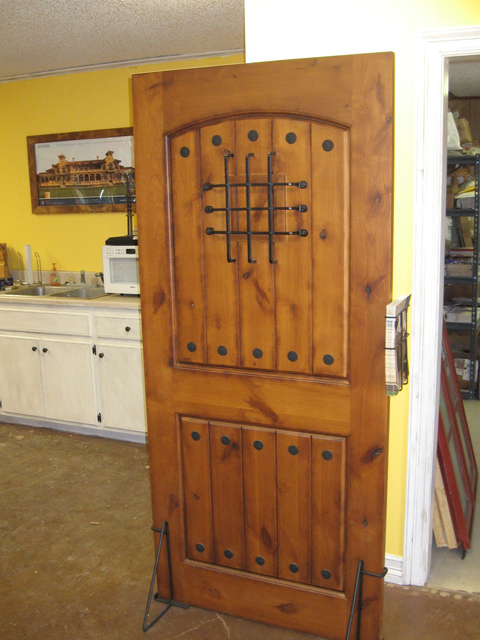 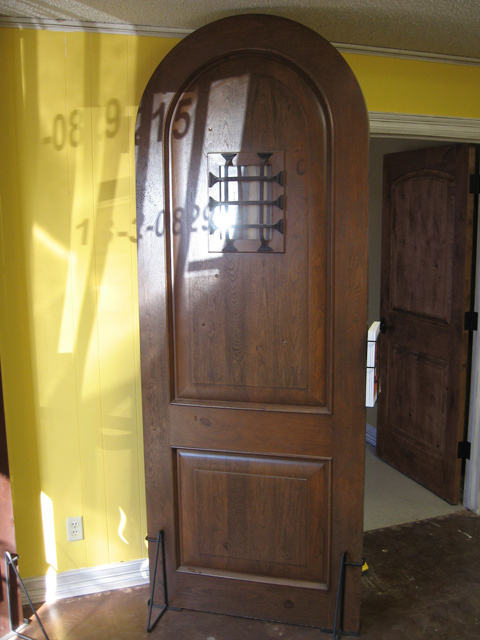 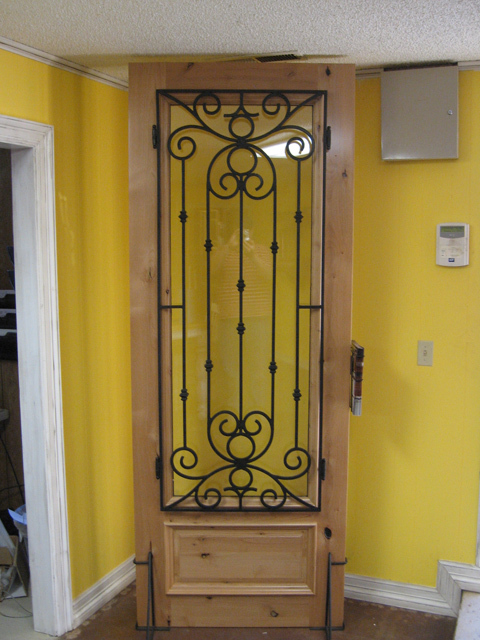 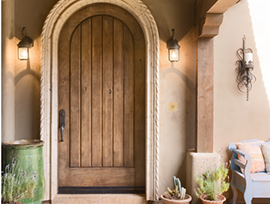 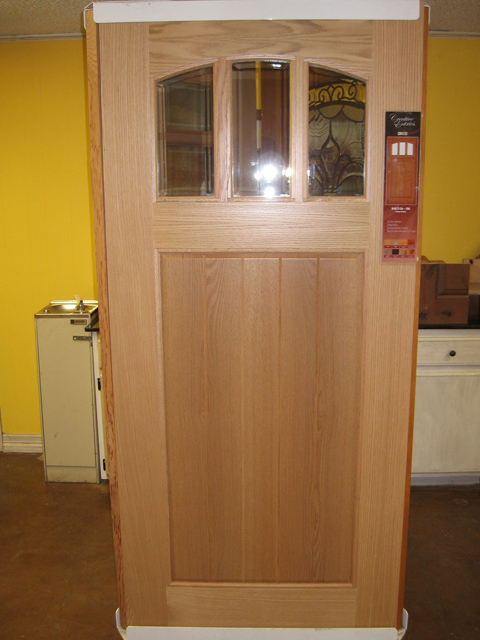 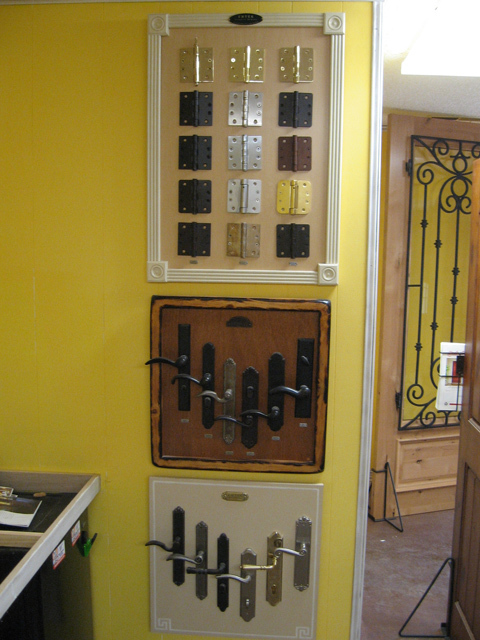 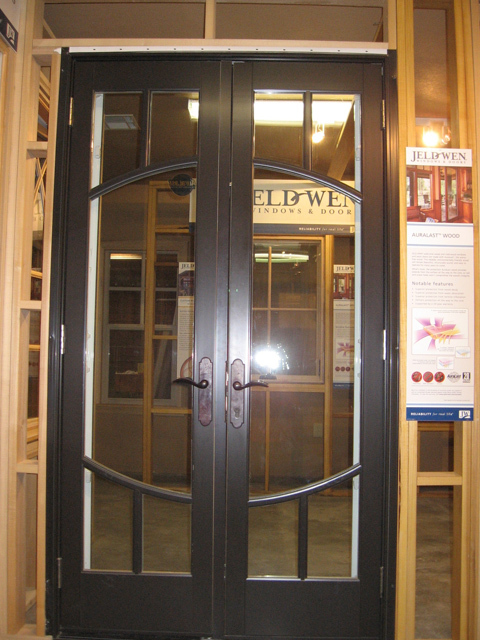 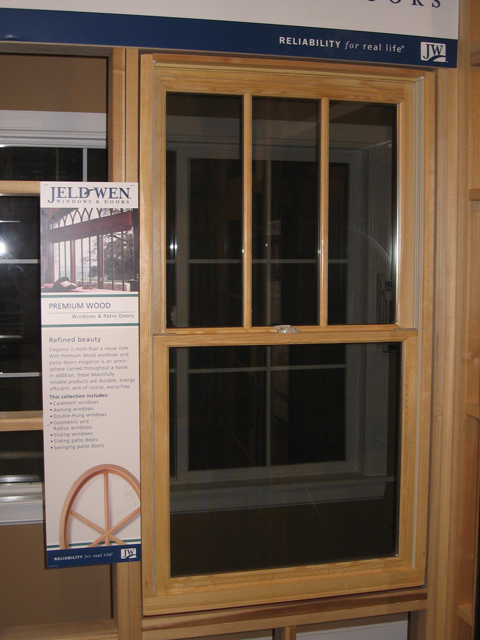 If you are interested in Tulsa Oklahoma doors and windows, you've come to the right page! 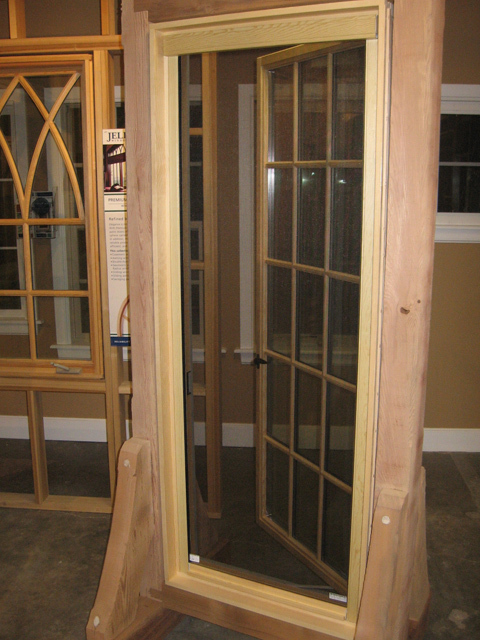 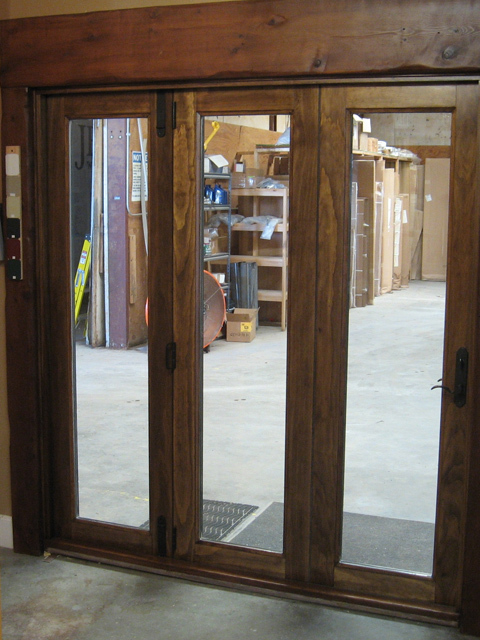 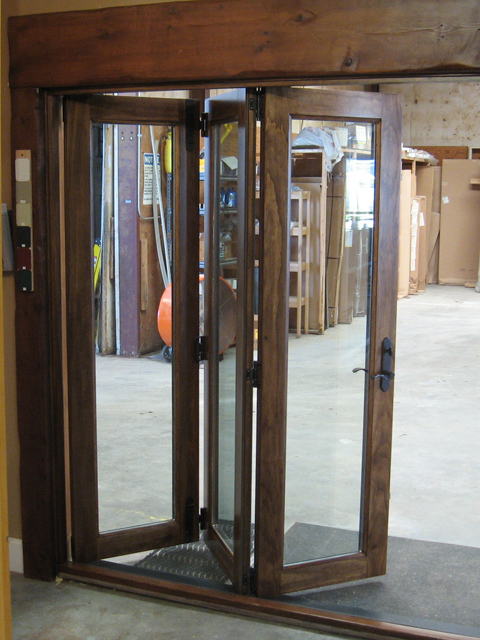 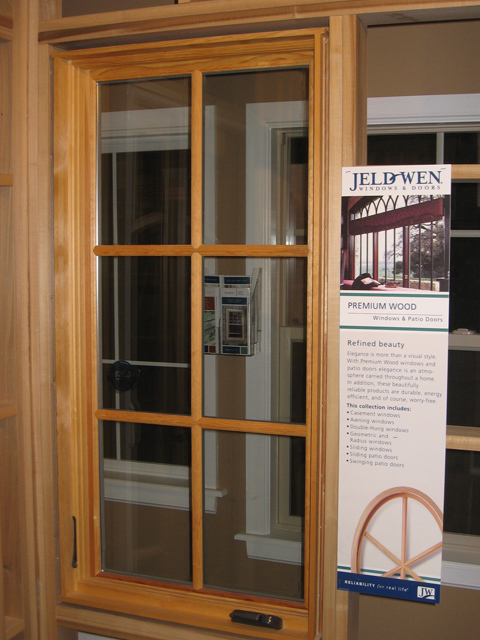 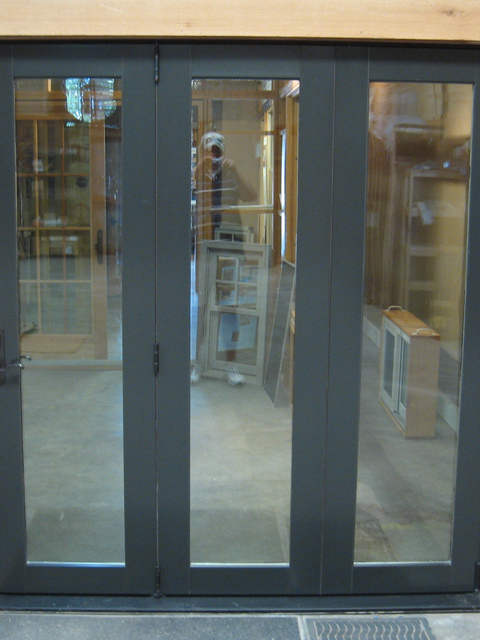 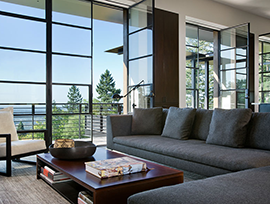 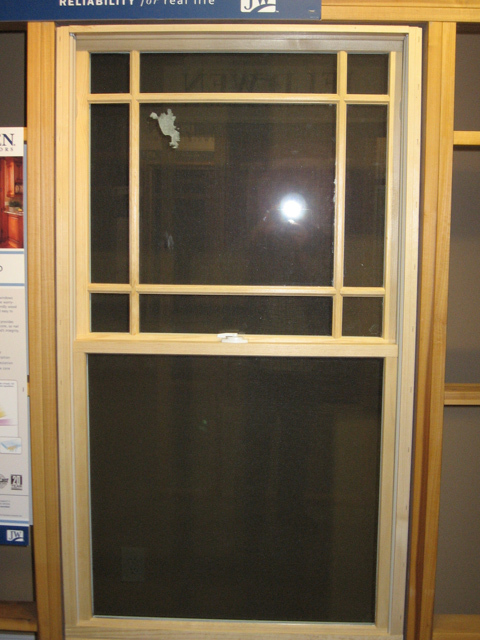 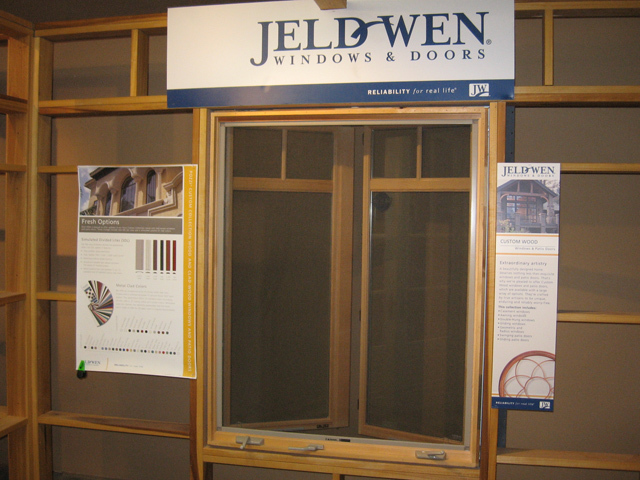 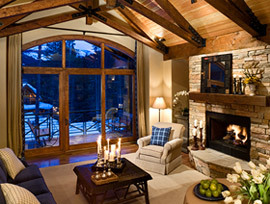 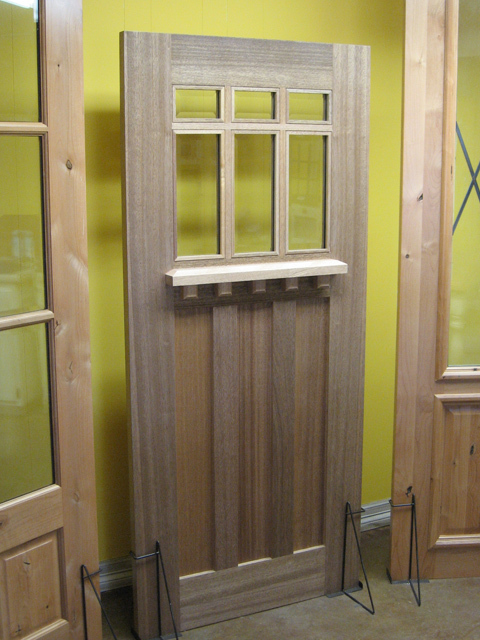 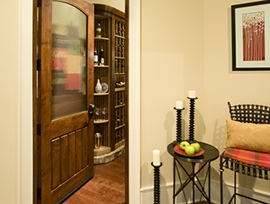 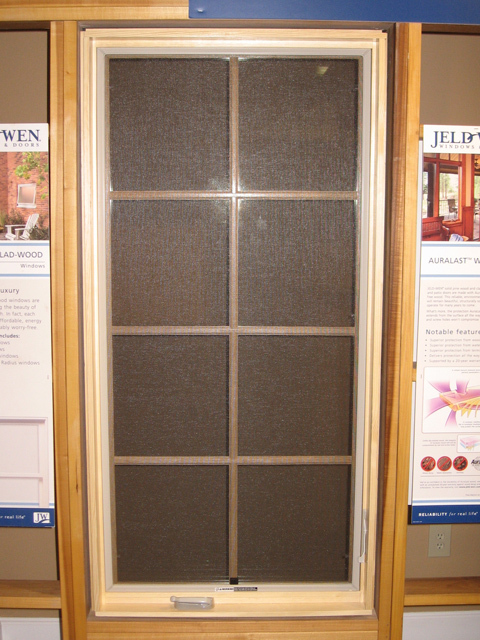 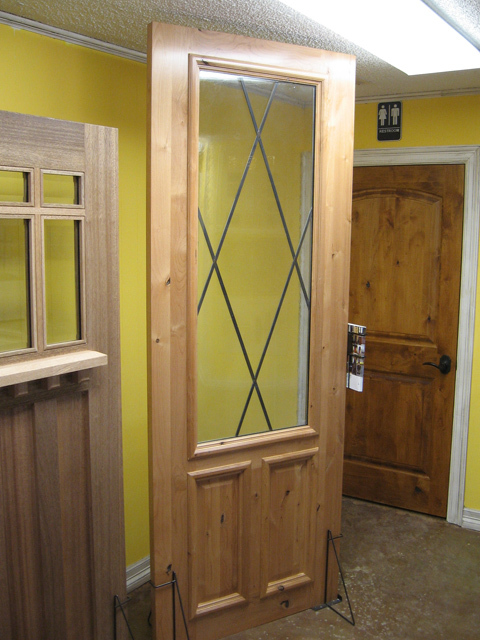 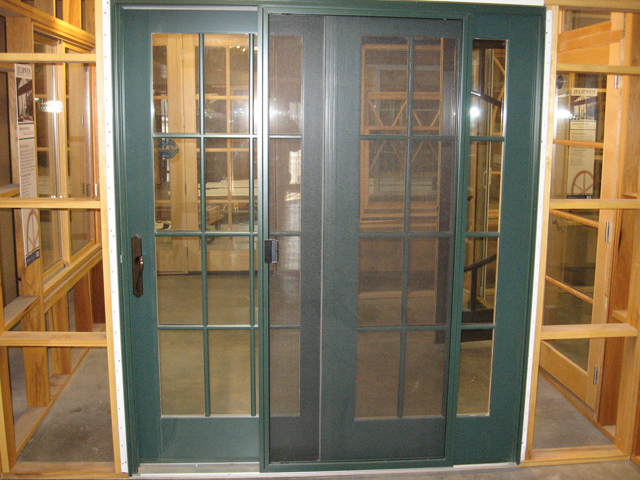 The Eden Companies is a leading custom door and window specialist. 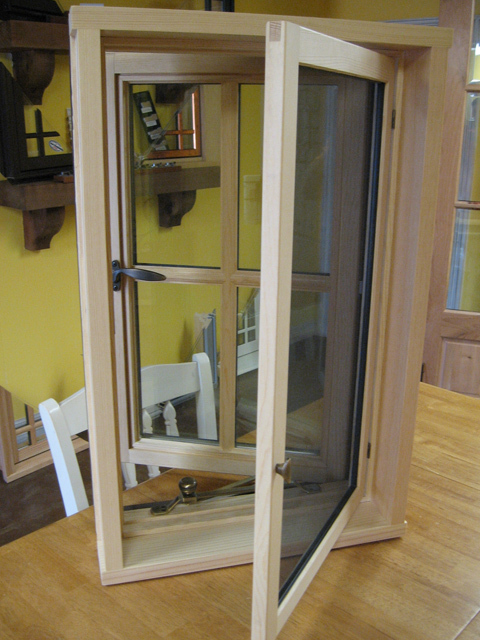 Our beautiful, quality windows can help ensure that your home stays cozy and bright, while our selection of doors ensures privacy and security as well as style. 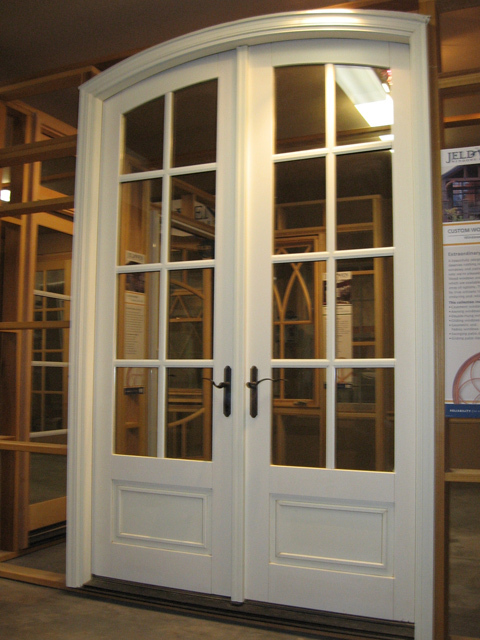 We offer a wide selection of configurations and styles so that you always get exactly what you need. 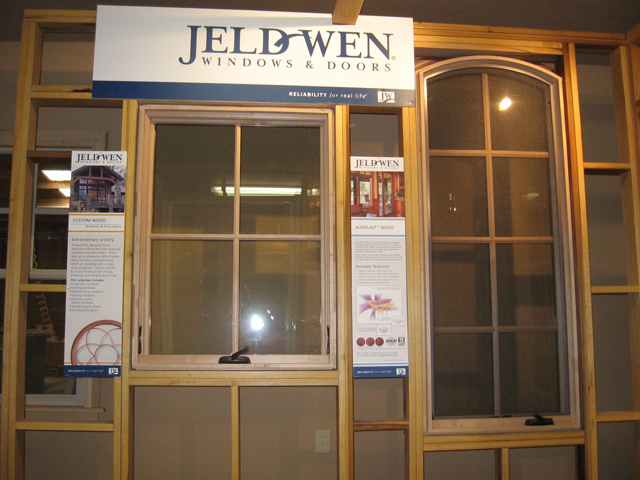 "I believe that their quality of service as well as the quality of products that they sell provides a high value to any project that involves window and door solutions, and I would recommend The Eden Companies for any future opportunities." 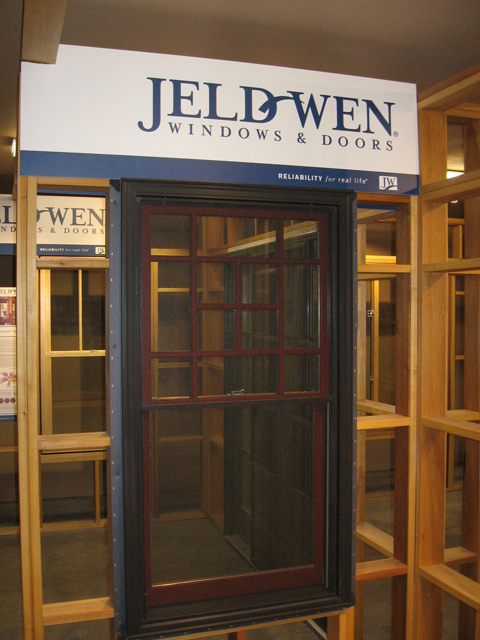 Pay for your new windows and doors by enjoying 365 days of no payments and no interest. 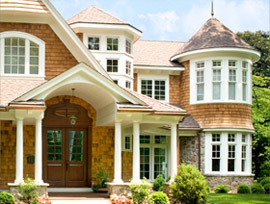 Contact us to find out whether you qualify for a full payment-free and interest-free year.